I live in Phoenix Arizona where I currently attend homebirths. I have three beautiful boys, one courageous husband, amazing parents and wonderful there "in a pinch" friends that make my work and service as a midwife possible. It is my great honor and privilege to serve families during pregnancy, labor, birth and postpartum and like many midwives the calling to serve families has been both joyous and challenging. I come from a science background. I have an undergraduate degree in Biochemistry and a work history in research, clinical diagnostics, biochemical genetics, and analytical biochemistry. I found my way to midwifery through a love of people, children, bonding, breastfeeding, and the wonder of the natural processes of birth and of life. I studied and learned midwifery through a MEAC-accredited school, Midwives College of Utah, and the apprenticeship model. I have learned much from many midwives. But I am most grateful for my primary preceptor Mary Henderson. She is a very experienced midwife who has served Arizona for over 30 years and is known for her compassion and acute attention to detail. The need for willing midwifery teachers and clinical preceptors is greater now than it ever has been. The sense of appreciation I have for those willing to guide, teach, observe, listen, and inspire is immense and in many ways directs my work here at MANA. As your Director of Professional Development I am seeking to support you and the profession of midwifery in functional and dynamic ways. As Director of Professional Development I work closely with other Board Directors and MANA committees to keep important documents, like the MANA Core Competencies, revised, relevant and up-to-date. We are also working on position statements, practice guidelines, consumer hand-outs, student services, continuing education opportunities and town-hall informational and interactive webinars. An essential role of mine here at MANA is to serve YOU the midwife in the field by providing you with tangible tools for your practice and in ways that advance midwifery both regionally and nationally. I am excited and honored to serve you as a member of MANA's Board of Directors. I need your help to realize the full potential of the Midwives Alliance. If you have ideas or a desire to serve or contribute in any way please reach out to me at profdevelopment@mana.org! I look forward to hearing from you and I do hope our paths will cross soon. 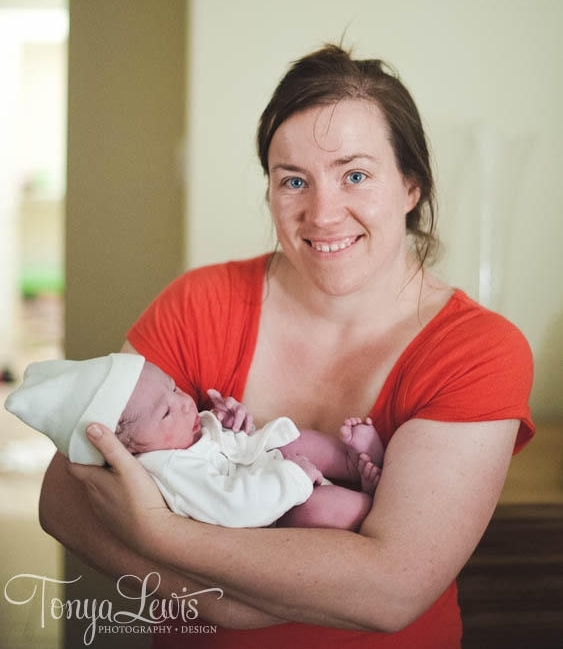 Amy Smith, LM, CPM, is a mother, midwife, advocate and activist. Amy is originally from Maine but has spent the last 13 years soaking up the great Arizona sun. Very nice article Amy!!! We are sure that you are a good midwife!!! Keep up the good work!! !